CPAPs (Continuous Positive Airway Pressure) are devices that push air through your airway to ensure it is open and to prevent snoring. 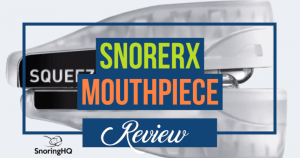 AveoTSD is a tongue retention device or TRD that is a one-size-fits-all anti-snore product. It forces your tongue to maintain an advanced position in your mouth to keep your air passage open. 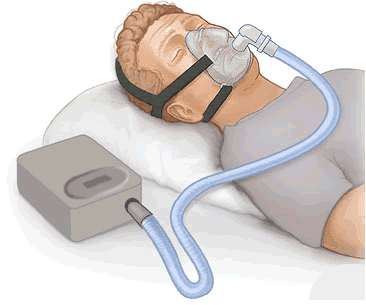 CPAP machines include several parts such as a hose, mask, and filter, and need battery or AC power to function. 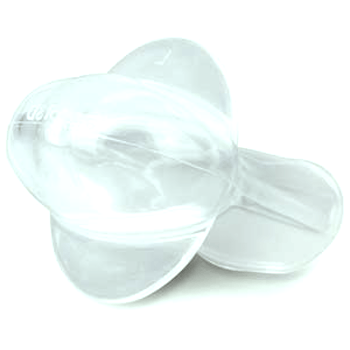 The AveoTSD is composed of one piece of malleable plastic that has an upper and lower jaw in addition to a tongue storage chamber. People suffering from severe sleep apnea frequently choose CPAPs. However, a TRD, like AveoTSD, more often than not, prevents people from snoring as well. The AveoTSD is very simple to use and comes in one piece. It is constructed with soft malleable plastic. There are upper and lower jaw sections in addition to a tongue holding component. After you have put the device in your mouth, you slightly adjust the tightness of the tongue-holding section so that it stays in place. You are required to get a doctor’s prescription in order to purchase an AveoTSD. Visit your primary care physician to get an evaluation. Usually, the process takes a little over a week. After you get a prescription, you can purchase the AveoTSD online and it will ship immediately. To clean the device, simply wash it with warm water and dish soap. Initially, the tongue storage chamber caused a bit of soreness and drooling but after minor tongue adjustments, the device fit very comfortably in my mouth. My wife and I struggled a bit to determine what the perfect amount of tongue suction should be but eventually figured it out. We appreciated how easy it was to clean with soapy warm water. Thanks to the TRD, the AveoTSD almost always eliminates snoring. The CPAP is easy to use but arrives in pieces that must be assembled. There is a filter, mask, tubing, and the actual air pump/machine. You must put the mask over your head and insert the nasal plugs into your nostrils. After the device has been set up, you adjust the plugs and straps, and then turn the machine on. To clean, you disassemble and wash with soapy, warm water. It may be necessary to buy an expensive CPAP humidifier, which stops dry air from going down your airway, as many find breathing the dry air all night very uncomfortable. Similar to the AveoTSD, you are required to have a doctor’s prescription to purchase a CPAP. If you do not go to your own primary care physician for a sleep assessment, many times CPAP companies will provide you a questionnaire to fill out and their doctors will make an evaluation. Usually, the process to get approved takes about one week to ten days. After you get a prescription, you can buy the device online and they will ship it immediately. To clean it, first you have to disconnect all of the hoses and the mask, and remove the filter from the machine. Then you clean each segment with soapy warm water. Consider wiping down the machine with a mildly damp cloth. Most users clean their CPAPs every other day. 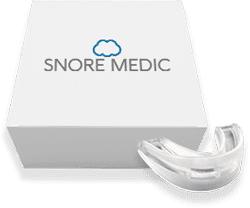 The CPAP virtually always eliminates snoring. If you wear the mask properly and have it adjusted according to your specific measurements, it works extremely well. The AveoTSD costs much less than a CPAP. Unless your insurance pays for a large portion of the cost, the CPAP is a very expensive option. The AveoTSD only needs warm water and hand soap to clean whereas the CPAP requires disassembly and cleaning each part every other day. If you have a CPAP, due to the various components that make up the device you run the risk of damaging one and being forced to pay for a replacement. If your doctor recommends getting a CPAP as a result of a diagnosis of sleep apnea, then get a CPAP. Since it is a medical necessity, you likely will not have to worry about the costs, as most insurance companies will pay for all or part of the total price.